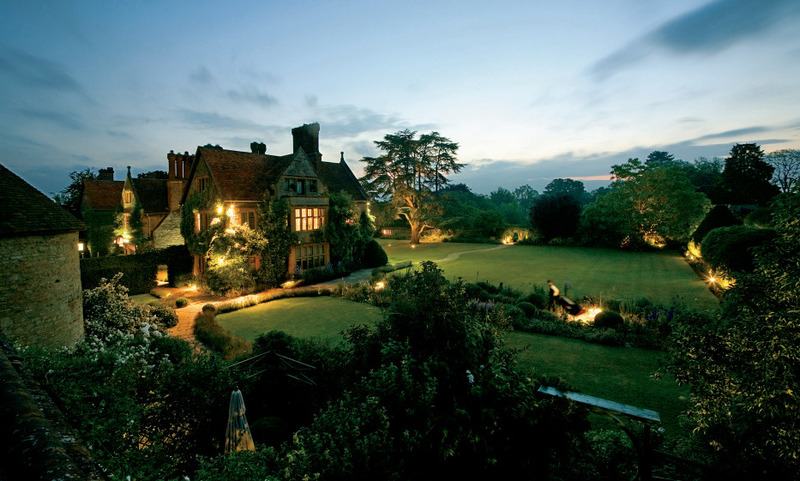 Le Manoir, located in a picturesque Oxfordshire village, is renowned as one of Britain's finest gastronomic experiences with 32 individually designed guest rooms. Created by celebrated chef Raymond Blanc in 1984, a year later it was awarded two Michelin stars, which it continues to hold. Why not attend one of the cookery courses at The Raymond Blanc Cookery School ?